✅ RAHU! WHERE WAS THE MOON? 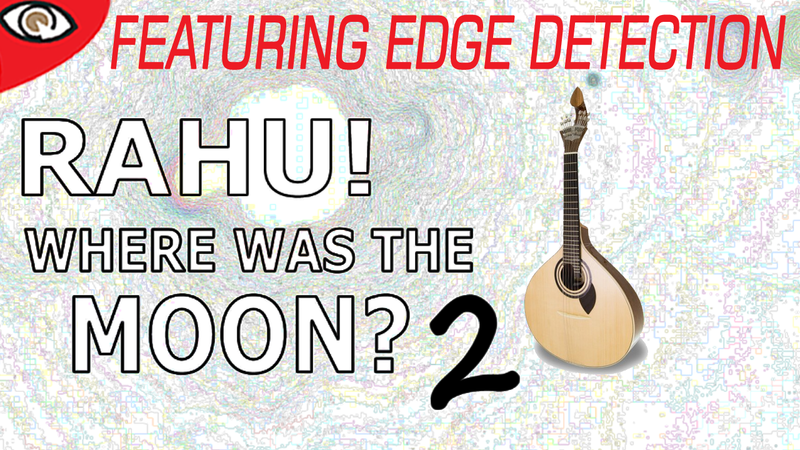 2 | Featuring Edge Detection – August 21st, 2017 Eclipse – What's Up In The Sky?